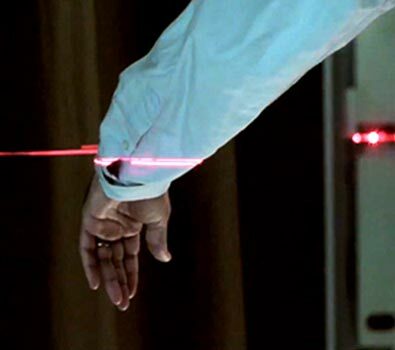 A combination of fashion, comfort, technology and accuracy. 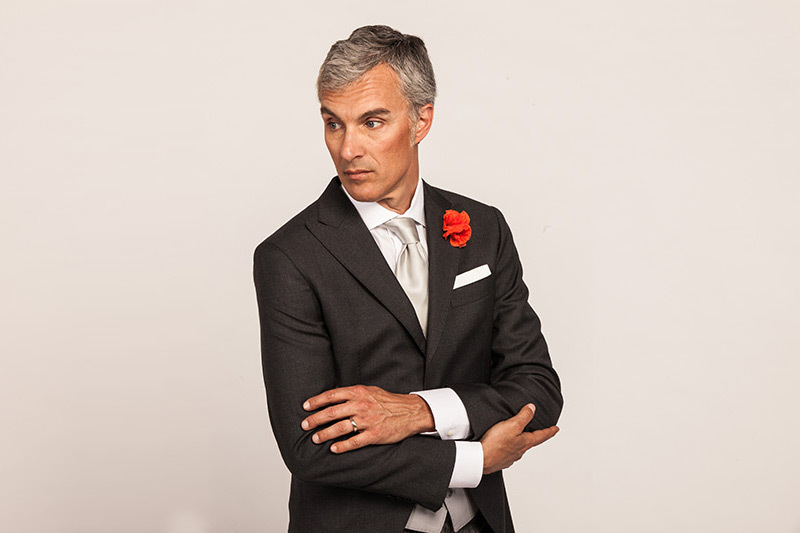 Masterpieces of tailoring realized to satisfy every need. Our lines are 100% customizable to suit your tastes. Choose to make online your own outfit and when you are satisfied, send us the measures. We will make it following your specifications. 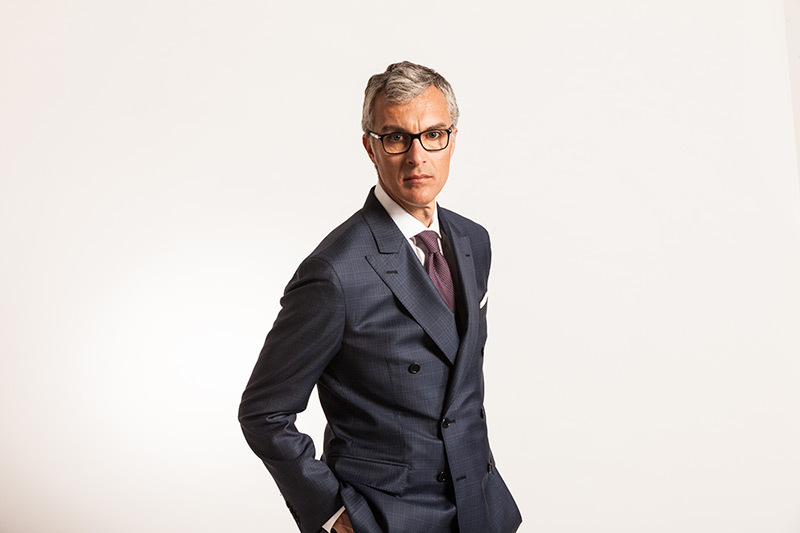 High fashion tailor's shop, the true "Made in Italy" for demanding customers. 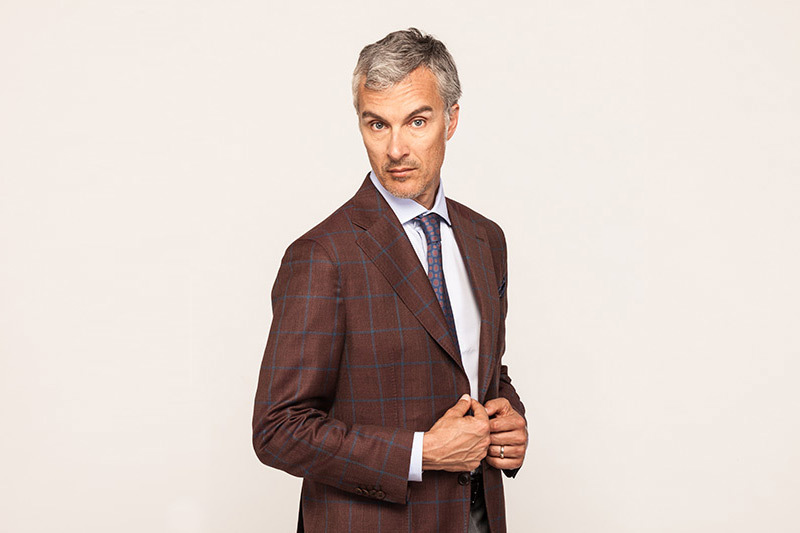 "I Sarti" stands up in the tailor made industry as one of the leader; thanks to the latest technologies, to the thirty-year experience, and to the great eyes for accuracy, we have always striked to cutomers satisfaction. Choose to try our online customization system, is it for free. You can discover our differents collections, and easly customize them. 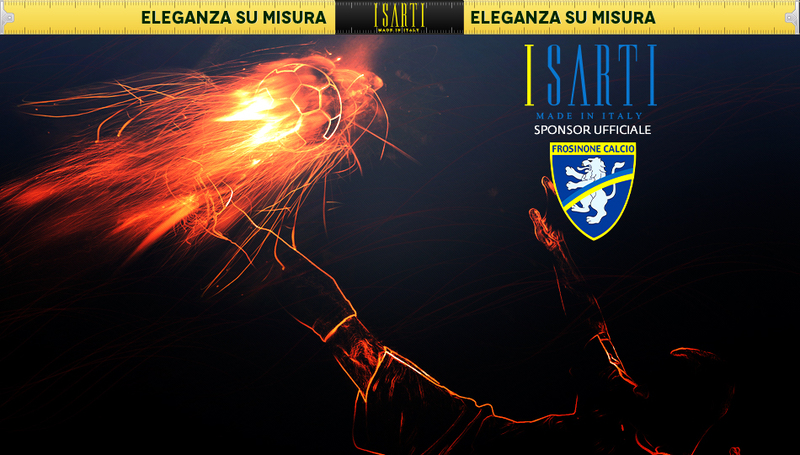 "I Sarti" is also social on Facebook and Twitter! Come to visit our pages and stay update with our news and events. Do you want to be the first to discover our special offers and discounts? Enter your e-mail address to receive newsletters with promotional codes and offers tailored for you. "I Sarti" introduce the possibility to become one of our affiliates, or opening a franchise. We guarantee a real advantage. Not only in term of expenses, but also you could benefit from our network, and our high-end products. 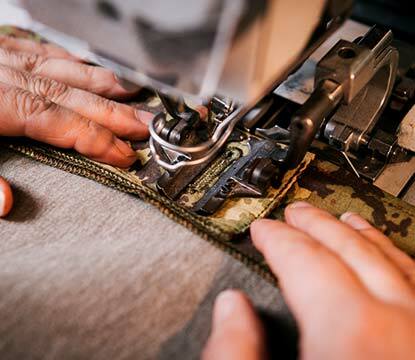 The tech tailor's shop with traditional standards of high quality. 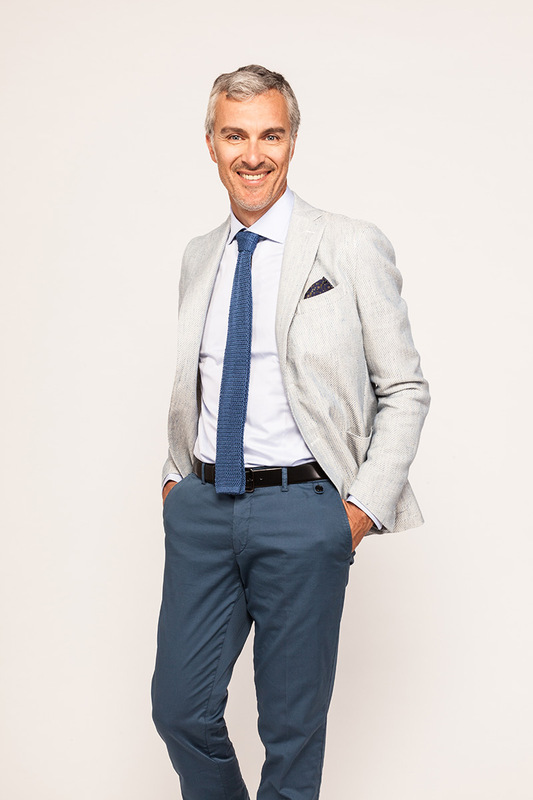 We are the true "Made in Italy" with certified fabrics and professional tailors to deliver to our customers the best product in the market. On Facebook and Twitter "I Sarti" is social! Like our pages and stay updated in real time on our news, events and promotions. We opened the doors to franchising. Choose to become an affiliate of us and improve your business easily. 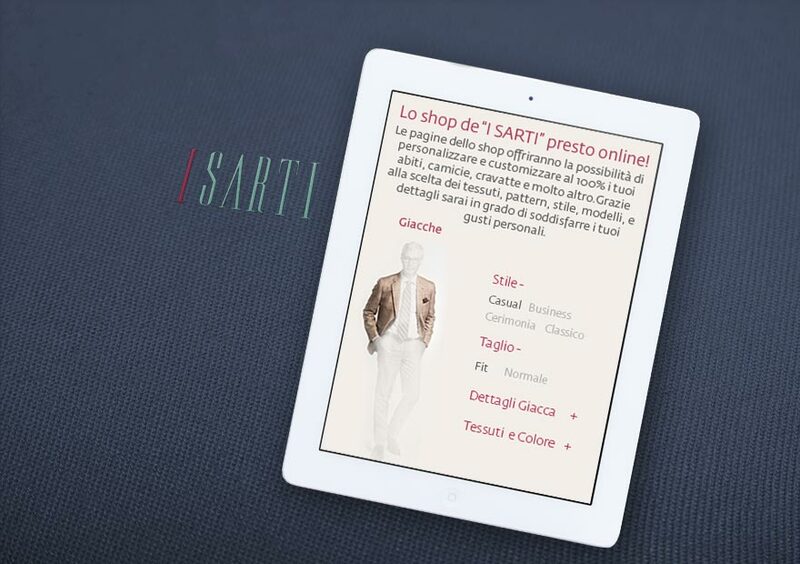 Request more information to affiliate your business to the brand "I Sarti". We accept major credit cards through secure payment methods.